Being a customer oriented organization, we are highly engaged in providing a wide range of Industrial Fabrication Work. 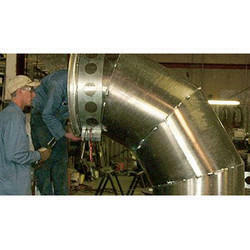 Backed by our skilled professionals, we are involved in providing Aluminum Fabrication Service. We have carved a niche amongst the most dominant names in this domain, engaged in providing Industrial Aluminum Fabrication Work. INDCO is a recognized Manufacturer and Supplier of Aluminum 2 Track Sliding Window, Aluminum 3 Track Sliding Window. 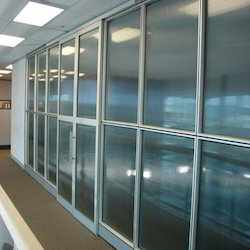 We are additionally a prominent Service supplier of ACP Cladding Services with Glazing work.